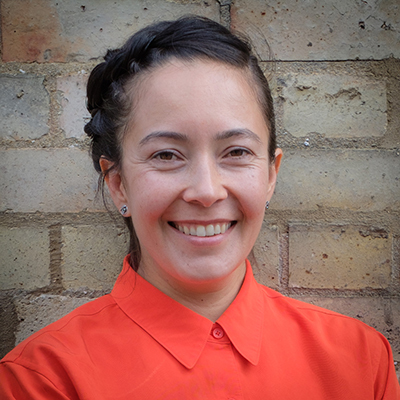 Juliet is passionate about engaging communities and seeking out potential opportunities of employing art, new technology and design to create better places. She looks to reinvent the built environment as a vibrant hub of creativity, diversity and culture. She has a keen interest in the arts and has led several prominent Public Art projects, both as designer and commissioner, and has also undertaken strategic cultural visioning for Birmingham, Watford and Haringey. Juliet has developed lasting relationships with clients, collaborators and fabricators and has developed a strong network of associates. Many of her public art projects have specifically sought to engage young people throughout the design process. When she’s not in the studio, Juliet’s most often on her bike getting lost whilst exploring the landscape of the South East.